She was the mother of four sons. 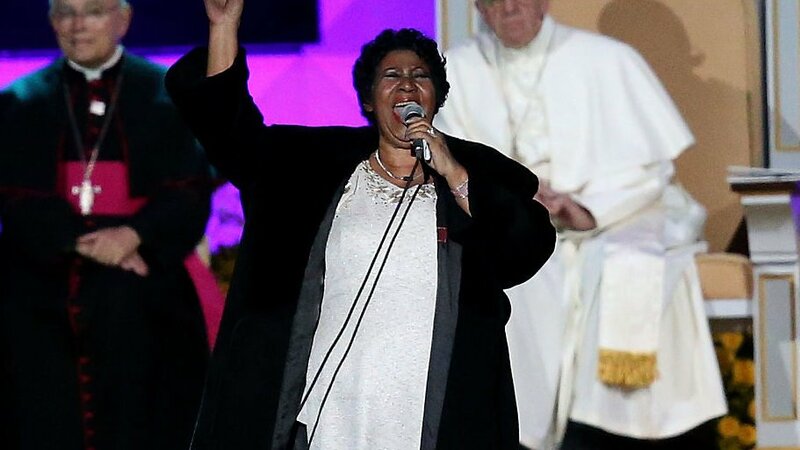 When Queen of Soul Aretha Franklin died Thursday at the age of 76 of advanced pancreatic cancer, she not only left behind a treasure trove of songs that couched the civil rights movement, but a net worth of $80 million, People is reporting. Franklin was the mother of four sons. People based its report on celebritynetworth.com. Two lawyers familiar with such situations say the distribution of assets of a deceased celebrity is not a simple task. Shaheen Imami, a shareholder at Prince Law Firm in Michigan, told People that an estate plan typically dictates next steps. Neither lawyer is involved in the settlement of Franklin’s estate, according to People. Biographer David Ritz once told people that Franklin was very private and much of her life was cloaked in secrecy from the public.